Presbyopia is a visual impairment that comes with aging in which close range vision becomes noticeably impaired. As people around the world are living longer a significant number of people develop presbyopia, which is an unavoidable result of your aging eye. Theories about the cause of presbyopia are that the eye will sometimes lose flexibility by age forty, making it harder for eyes to focus in on an object, especially something close by. Sufferers often deal with the situation by holding a book away from their eyes or standing at a distance from the object they are looking at. Shifting from looking at far off objects to closer ones can often be straining for those with presbyopia. This stress might worsen the situation resulting in eye strain, fatigues or headaches. The most popular corrections for presbyopia are bifocal lenses or progressive addition lenses (PALs). Bifocal lenses are divided into two prescriptions for vision, one is for seeing things at a distance and the lower portion of the lens is for focusing on things that are close by. Progressive lenses use the same principal as bifocal lenses, however the transitions between the two prescriptions are more gradual and have no clear line between them. Users will more easily adjust visual focus, as they could if they had uninhibited vision. 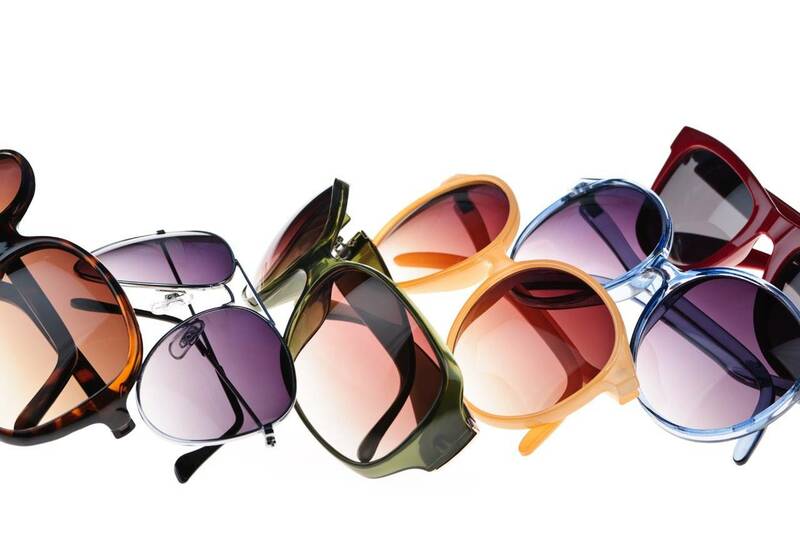 An alternative would be reading glasses which, unlike bifocals or PALs which are worn all day, are used only as needed. If contacts are preferable, there are other alternatives such as multifocal contact lenses. Multifocal contact lenses aren't suitable for everyone and can sometimes cause discomfort or vision difficulties, so it may take some time to figure out if and in what combination they work for you. Furthermore, there are options for other procedures including surgery that could be considered that you may want to discuss with your eye doctor. Many patients are most successful using a combination of options for presbyopia. Also, since presbyopia will likely get worse with age, it is likely that you will need to continually adjust the strength of your prescription. The positive news is, there is a significant amount of experimental treatment on the market currently to identify more and perhaps more permanent treatments for presbyopia. If you are starting to notice signs of presbyopia, book a visit with your San Jose, CA optometrist. Better eyesight is just a quick call away!